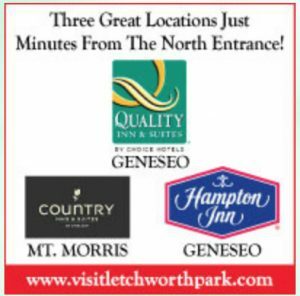 Here are just some of the ongoing music series in Letchworth Country. Remember, schedules are made well in advance and are sometimes changed. Check in advance. FREE – Featuring a wide variety of live entertainment. All the concerts are free and open to the public.